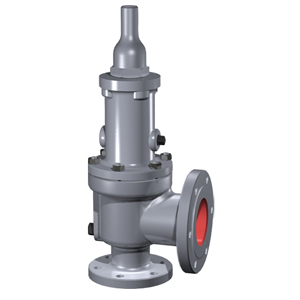 The highly adaptable Consolidated 1900 series safety relief valve from GE Oil & Gas is designed to meet a wide range of industrial applications. process changes through easy conversion to a variety of designs. compensates for the effects of variable back pressure. metal seat for additional safety and minimized product loss. Available with open bonnet for high temperature applications. latest edition of API Standard 526.